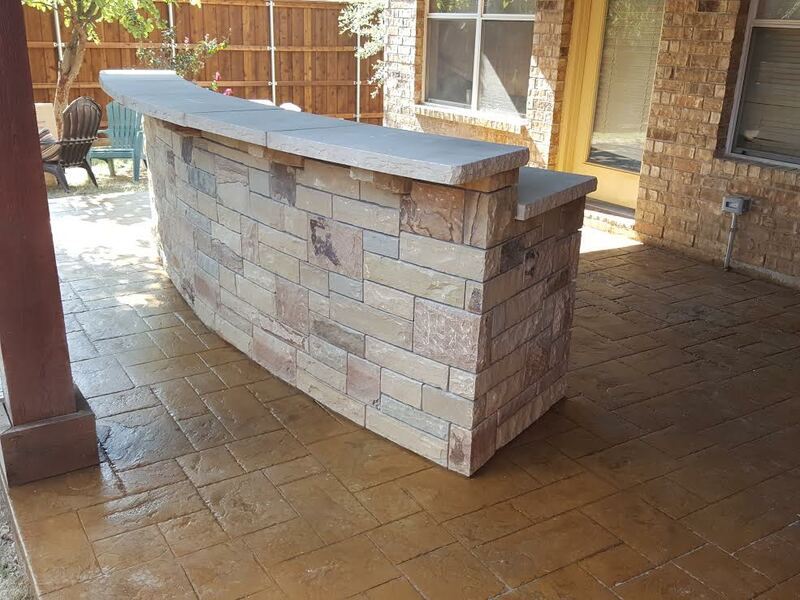 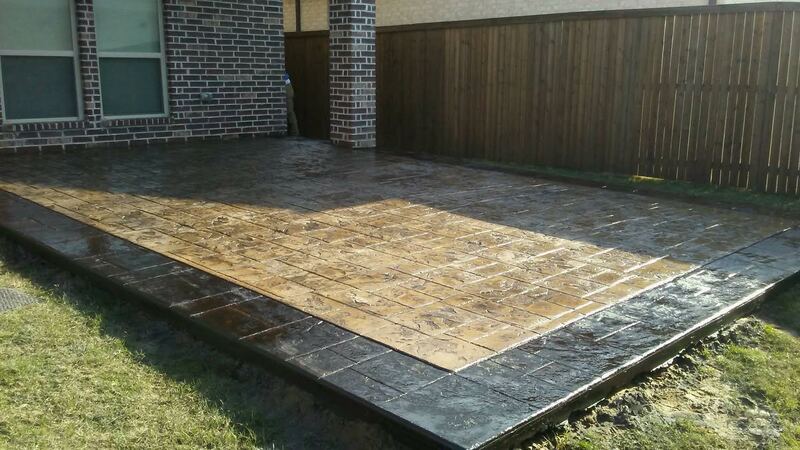 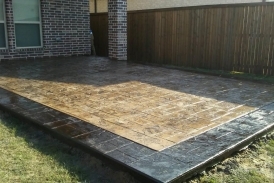 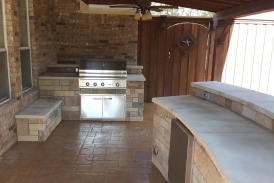 Flagstone or stamp and stained concrete patios are the perfect complement to your patio cover, arbor, or landscaping and add usability, value, and aesthetic appeal to your home. 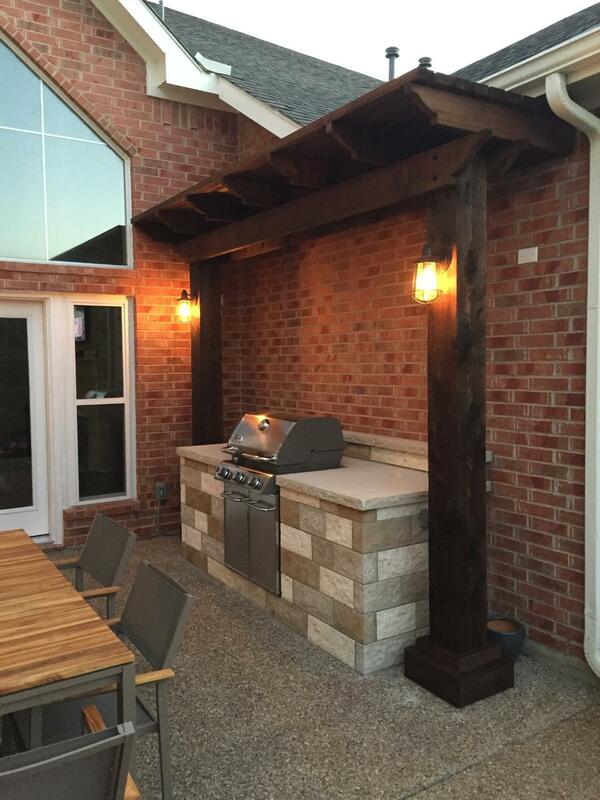 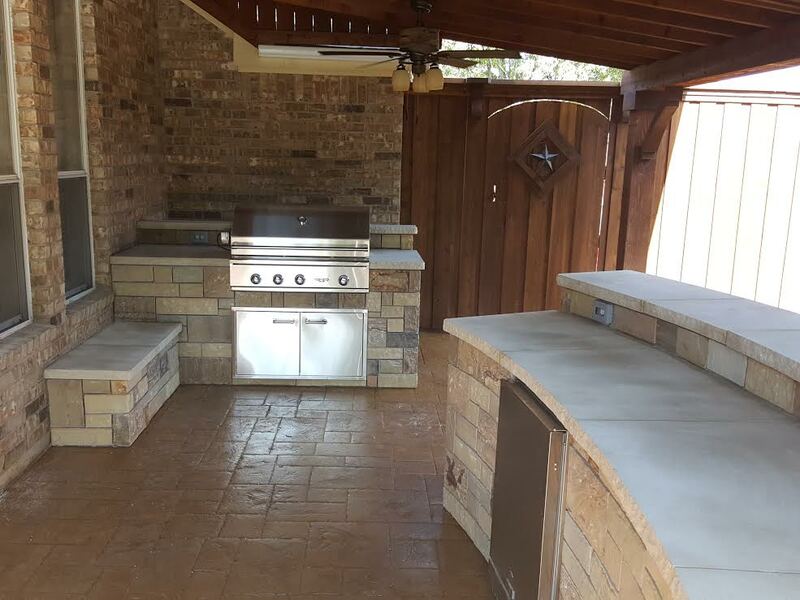 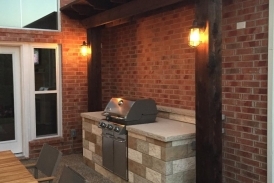 Outdoor kitchens are a durable and beautiful way to entertain and maximize your outdoor living area experience. 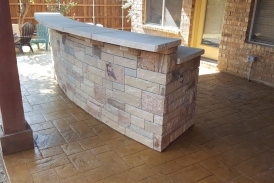 We will help you design the style you like and can install it at an affordable price without compromising quality.